It’s out of the box and into a body of water, where this piece of jewelry gets its inspiration from. Fish isn’t what you instantly think about when you want to decorate your ear lobes, say, to complete an everyday outfit. But fish is perhaps on the menu for when you’re hungry IF you’re no vegan. For those into keeping fish as a pet, then perhaps, you might be into wearing fish as an adornment on your ears. 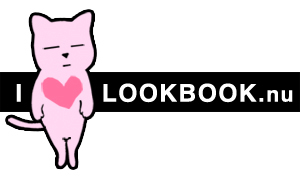 Others may simply hold fish dear to their hearts because of it being a fortune symbol. I, on the other hand, love looking at fish swimming in the water and wonder if the fish feels the same way about me and wonder what kind of a life am I living not surrounded by water? 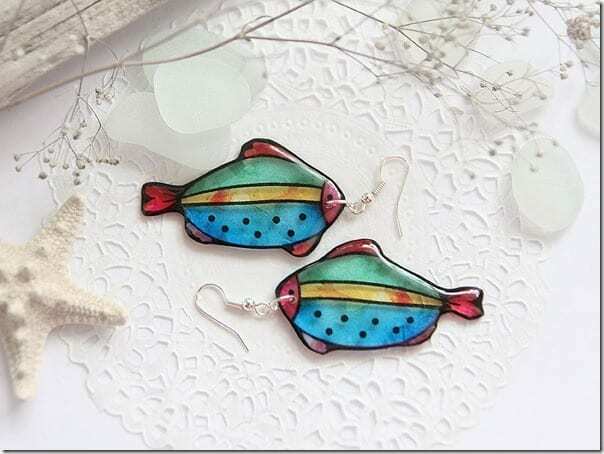 These random thoughts aside, fish makes for such a wonderful piece of art, either in paintings or in jewelry and for the first time, I found something of a delight in these fish charm earrings and thought you might like them too. Whether you are in the maritime industry or know someone who is, anyone and everyone can appreciate a bit of fish when worn whimsically on the ear lobes, especially in this eye-catching color-friendly design. These beach-worthy earrings are made using the jewelmaker’s technology that utilize jewelry resin with silver hooks. 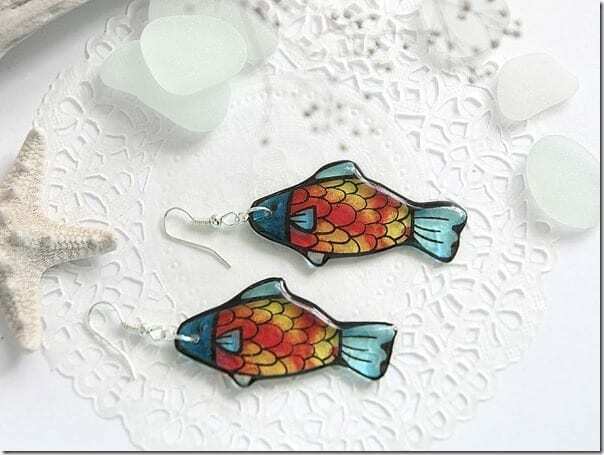 The unique transparent fish earrings appear especially stunning in the daylight, colors vivid from the sun and in the evening, they will appear light-translucent. 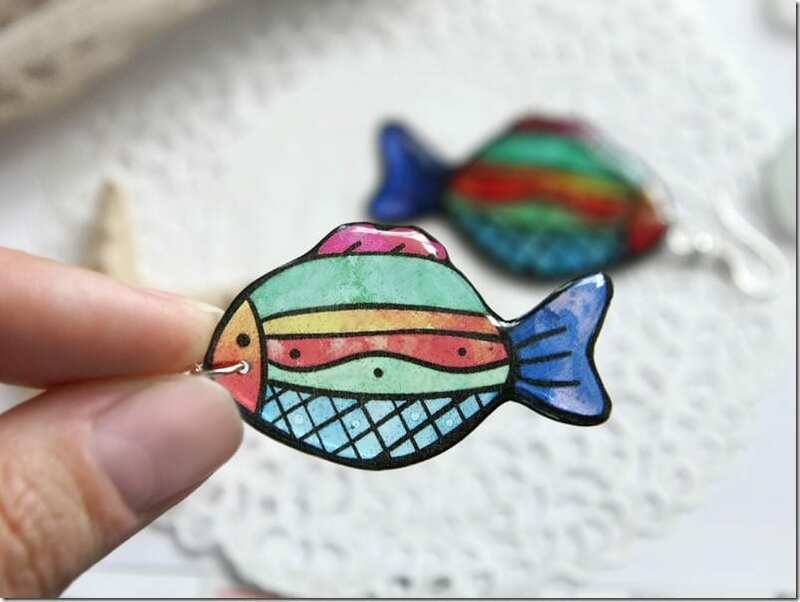 Both sides of the fish charm is convex and you’re offered to choose your own earring hook style! 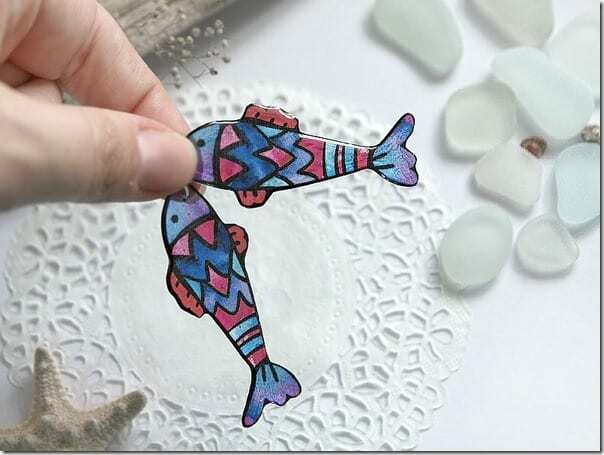 Without further ado, feast your eyes on these gorgeous transparent fish earrings. Enjoy. Which transparent fish earrings would you love to wear? Share below – I’d love to know. 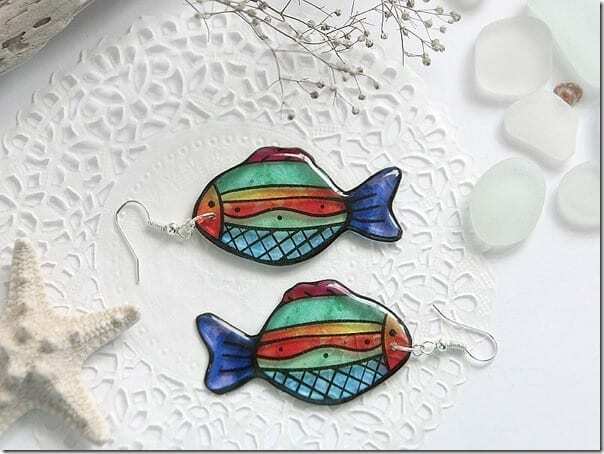 Love these fish earrings? There’s more to see! 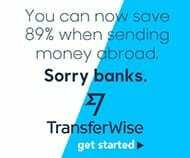 You can do that here and give TomkaStore a follow!